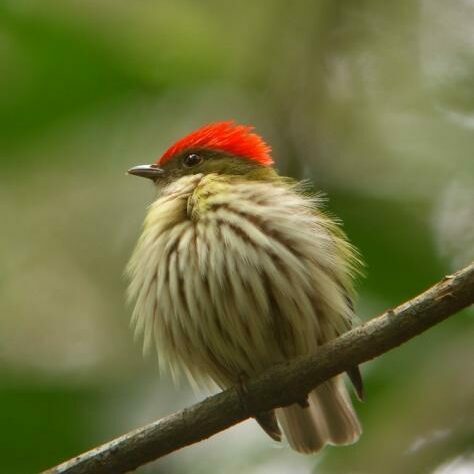 With the dust now settled on the football World Cup and the Olympic Games in Rio still two years away, World Land Trust (WLT) is keeping Brazil in focus with a special appeal for £25,000 to purchase land in the Atlantic Forest. Reserva Ecológica de Guapi Assu (REGUA), WLT’s conservation partner in Brazil, has identified a property that is a priority for purchase. The property in question measures 59 acres (24 hectares) and lies in one of the richest of all centres for endemism within the Atlantic Forest. Although the property is relatively small, in the broader context the acquisition is vitally important. Now reduced to less than 7 per cent of its original cover, what remains of the Atlantic Forest is a priority for conservation. One of the reasons the property is so important is its location. It lies within the Matumbo Gap and adjoins land acquired by REGUA in 2013 thanks to funding from WLT’s supporters. Since 2005 WLT has been supporting REGUA to purchase properties in the Matumbo Gap, an unprotected area close to the middle of Três Picos National Park in the Serra dos Órgãos mountains, about 80 km north-east of Rio de Janeiro. Highlighted in orange on the map is the property that WLT is raising funds for in the Matumbo Gap. 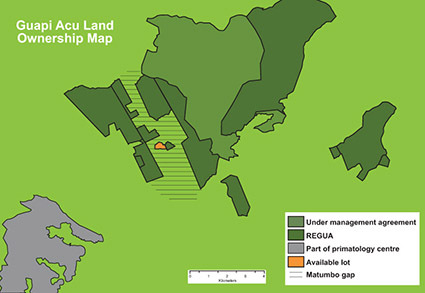 Land owned or managed by REGUA is marked in dark green, and part of the International Primatology Centre shows in grey in the bottom left hand corner of the map. © WLT. By funding strategic land purchases in the Atlantic Forest, WLT supporters are helping to join up different sections of the national park and also to create a corridor. Once protected, this corridor will allow wildlife to move safely between land owned or managed by REGUA and the nearby International Primatology Centre. David Wright, WLT’s Head of Programmes, is strongly advocating this particular land purchase. The 59 acre property is just one of 11 properties currently for sale in Matumbo Gap, which together measure 1,500 acres (600 hectares). Alan Martin, a Council Member of WLT and Secretary of the Brazilian Atlantic Rainforest Trust, is coordinating international efforts on behalf of REGUA to raise funds for the other 10 properties. 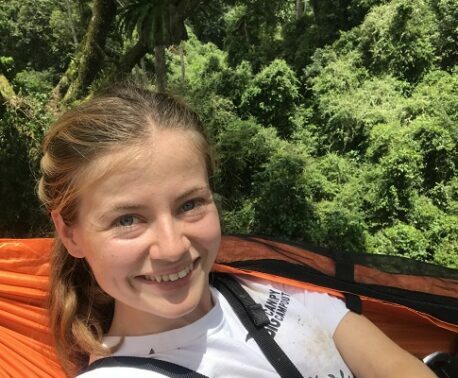 Rainforest Trust, formerly World Land Trust-US, has also launched a campaign to raise funds to support the purchase of the other 10 target properties. Brazil’s recent surge in development is due to investment in roads and infrastructure necessary to stage the 2014 football World Cup and the Rio Olympics in 2016, and partly because of a growing demand for holiday homes.